Best Doors is a family-owned Australian company. Since 1975, Best Doors has been one of Australia’s most successful garage door sales retailers and installers. When it comes to service and value, Best Doors prides itself on being the best. Guaranteed! We introduced the ‘Best Doors 120% Satisfaction Guarantee’ in 2001 to ensure we achieved total customer satisfaction. It’s more than a promise - it drives everything we do. This promise drives us to ensure that every customer is totally satisfied, every time. We’re so confident that you’ll be happy with our service that we offer a 120% Money Back Guarantee. Best Doors has 80+ dedicated people from technicians to administrators with a local branch manager for each town to ensure that every customer gets the best service. Every Best Doors team member is committed to making sure that you get the famous Best Doors service. For garage doors including insulated sectional doors, conventional single skin doors, roll up doors and specialty doors, as well as swing and sliding gates, you’ve come to the right place. When it comes to remote control openers, we offer the complete solution. Our automatic openers provide convenience of remote control operation with safety as the primary concern. Whether it lifts, tilts, rolls, swings or slides, we have an opener for it. With a range of European and Designer Garage Doors, we specialise in installing the unique and high-end garage doors that others aren't able to accomplish. Our highly skilled installers turn the impossible into the possible. Established in 1967, WR Engineering is a family owned Canberra business that has built a solid reputation for offering high quality products and outstanding service. 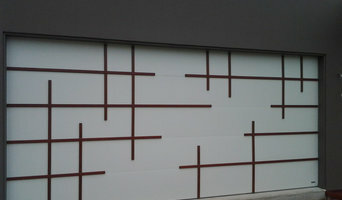 WR are the specialists when it comes to Garage doors and Openers, Fencing Screens and Gates. Our Sales Staff, Installers and Service Technicians are fully qualified and trained to a high standard which will assist with a hassle free and enjoyable experience when dealing with WR. Retro Remotes is a family owned and run business that ships Australia wide to the public and trade account holders. We are preferred stockists of most brands of garage remotes, gate remotes, industrial remotes, keypads, receivers and motors. Brands include: BOSS, Elsema, ATA, Merlin, ACDC, Dace, FACC, Steel-Line, Napoleon plus much much more. 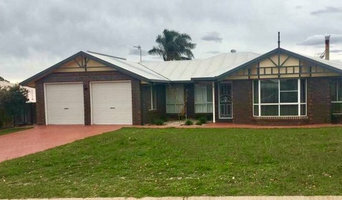 Find out more at <a rel="nofollow" target="_blank" href="http://www.retroremotes.com.au/brand">http://www.retroremotes.com.au/brand</a> Our reputation within the automated garage and gate community is of the highest standard. Our services come with over 30 years of experience in the field from our founding member. This knowledge has been passed down the family to the next generation - Daughter and Son in Law. Retro Remotes are able to offer advice and technical support of most models of motors that have been installed in Australian homes over the past 40 years. With an exclusive range of garage door products, as well as products from Australia's leading brand, B&D Doors & Openers, you are sure to find the perfect garage door and opener for your new or existing home from Harris Doors. At Steel-Line, we have been designing, manufacturing and installing residential garage doors in Australia for more than 35 years. We have forged a reputation for providing high quality products, exceptional service and real value for money. 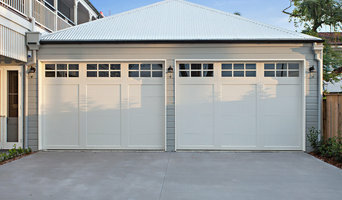 As a national network of garage door businesses with over 20 offices across Australia, we offer a complete range of residential garage doors, garage and shed roller doors, industrial shutters, timber garage doors, tilt garage doors, in addition to a complete range of operators for residential and industrial operations. 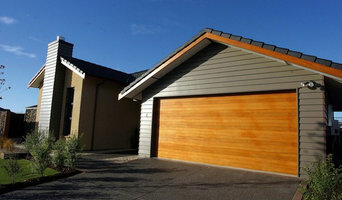 Steel-Line has two major factories producing residential garage doors at Steel-Line in Brisbane and Perth. Both plants are capable of supplying to the total residential garage door requirement of the Steel-Line Group in Australia. The Steel-Line group seeks to be the market leader in the supply, installation and service of garage doors, roller doors and industrial shutters to the residential and commercial markets in Australia. Specialised Garage Doors Canberra offers a range of garage door services, including several options for new door installations and door repair. 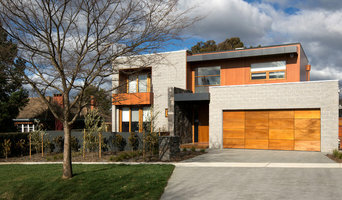 No matter what your garage door trouble might be, Specialised Garage Doors Canberra has the technicians and industry expertise to address your issue quickly and affordably.